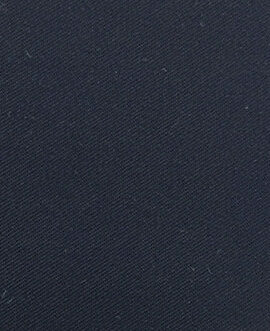 This cotton nylon fire retardant arc proof fabric thickness is moderate, blended with 88% cotton fiber and 12% nylon fiber, with the characteristics of good abrasion performance, strength and soft hand feeling etc. 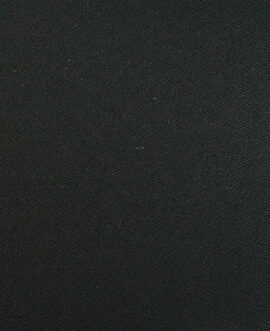 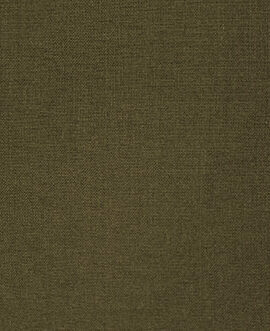 This cotton nylon fire retardant arc proof fabric is the best choice to make shirt, jacket, trousers and coverall. 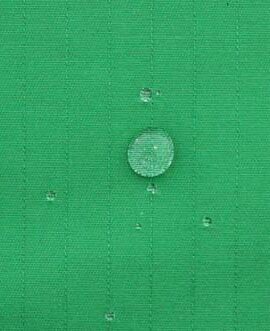 After the Yulong special treatment, the cotton nylon fire retardant arc proof fabric can prevent the electric spark, electric arc and metal droplets effectively, the ATPV rate can up to 11.2cal/cm2. 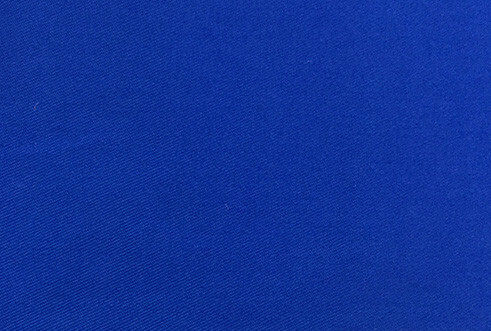 This cotton nylon fire retardant arc proof fabric is the best choice to make electric power, electric industry work clothing and welder safety clothing.